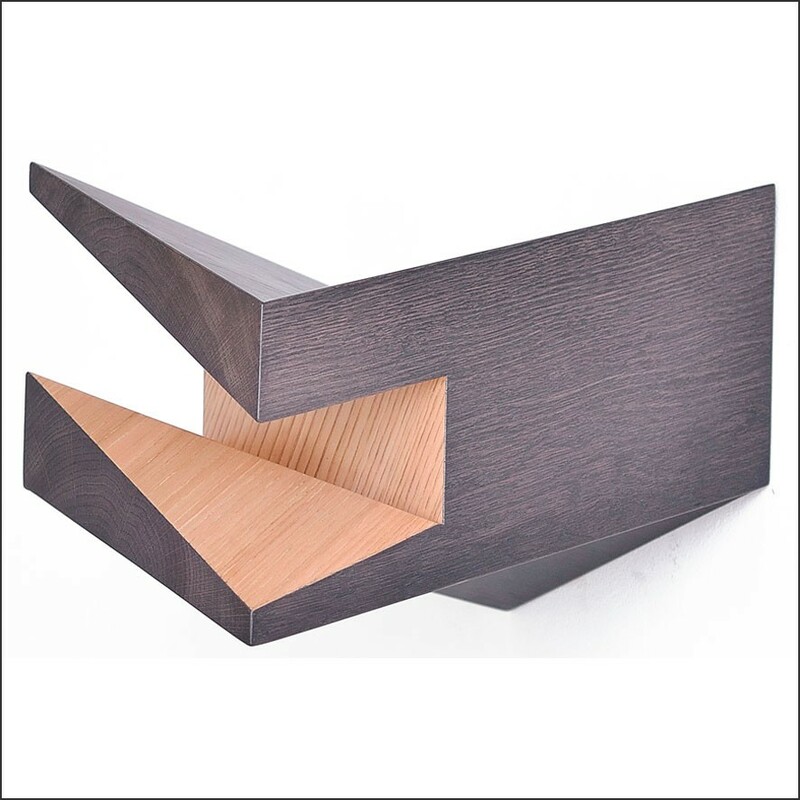 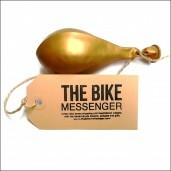 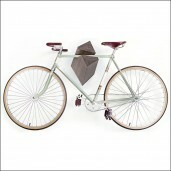 With the wooden bike hangers Bergen you will change your house in an inspirational stylish place. 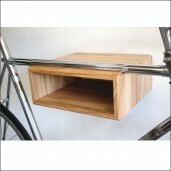 The bicycle hangers are handmade and produced from the highest quality special selected Oak and Chestnut plates. 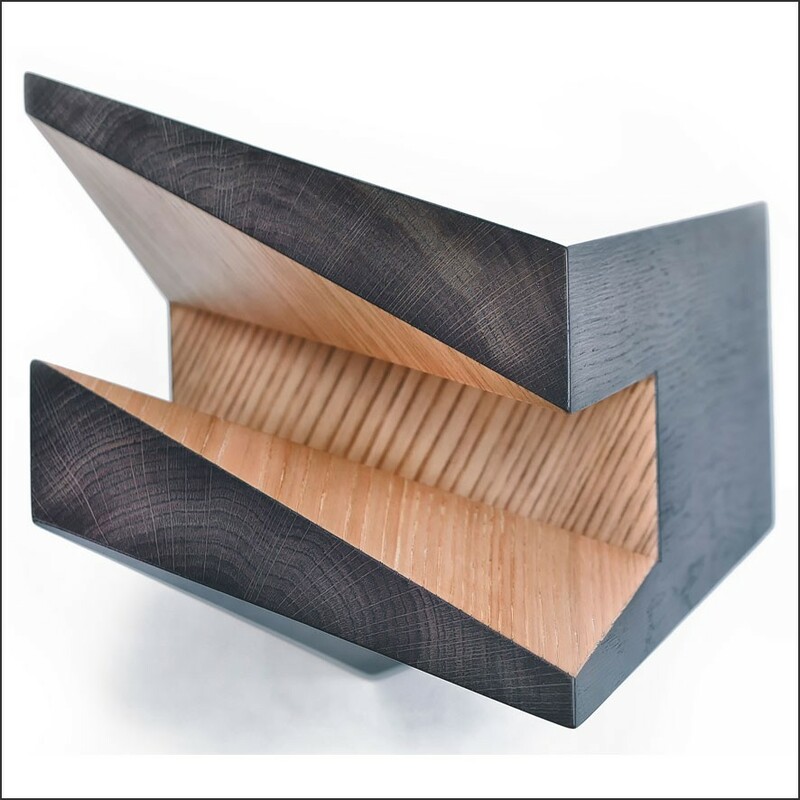 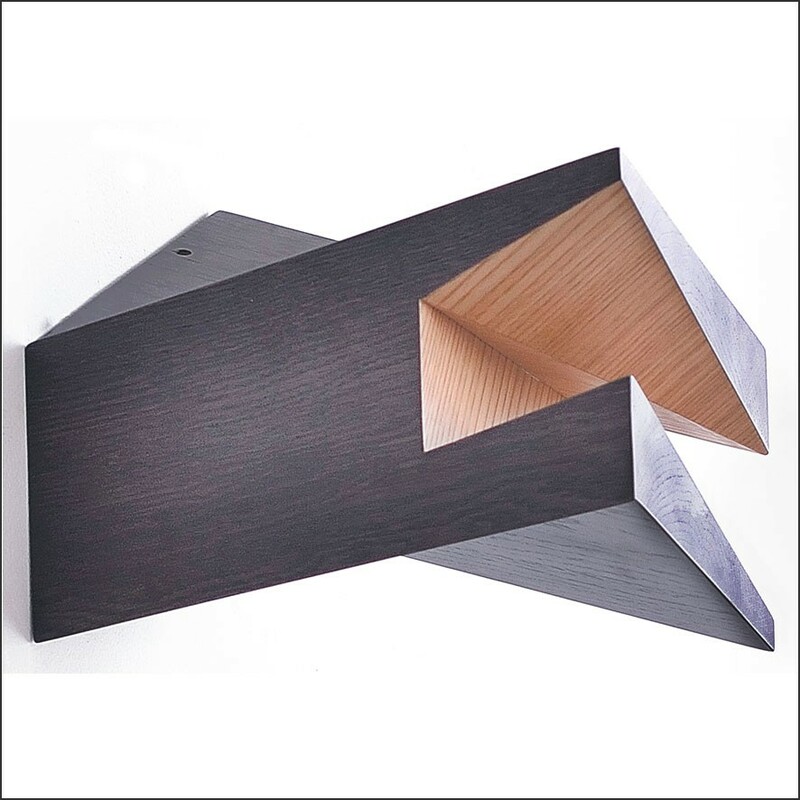 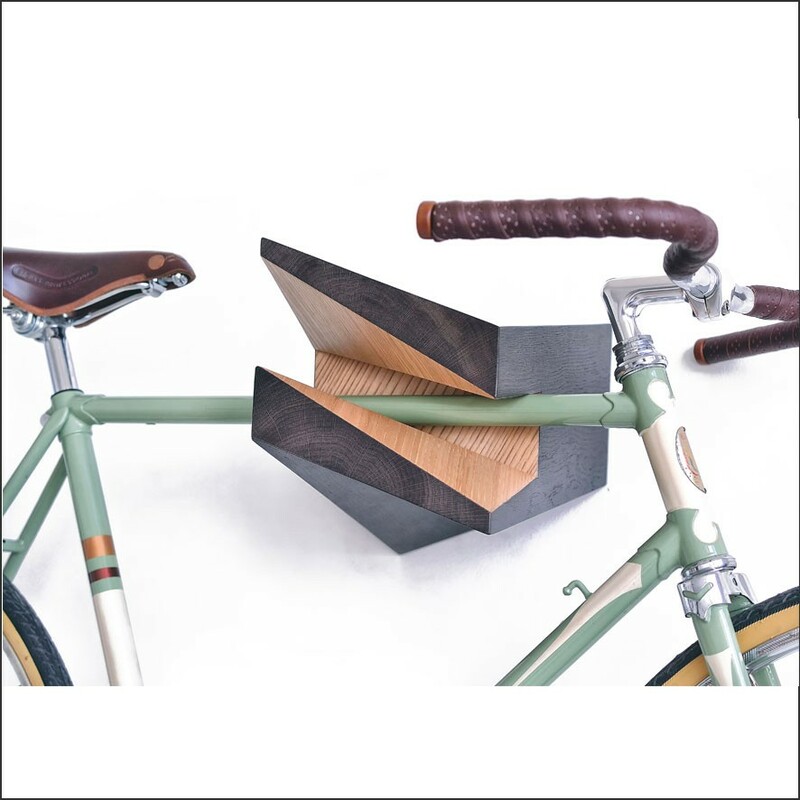 The bike rack has a unique design that looks different from every angle and is available only in a limited volume (production starts after ordering). It comes with an instruction manual, an easy to use system for installation and almost all bicycles with a triangle bike frame fits on the hanger. 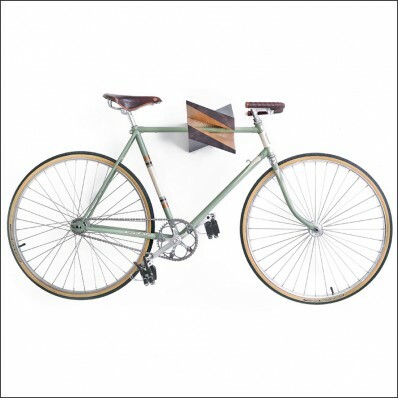 Change your house in an inspirational stylish place and order this fantastic looking wooden bike hanger Moritz now.